Stone is attractive, maintenance-free, durable, fire-proof and rot-proof. Homes with stone features are on the rise, and have high resale value. Everyone wants a granite countertop, but did you know that even the average stone wall sees one hundred percent return on resale? If you don't have the budget to add a lot of stone, you can still get a big bang for your buck with simple thin veneer additions like on stone pillars, interior walls or a fireplace facade. A new fireplace facade can cost as little as $200. Adding a stone wrap to 3 foot columns could be just $400. 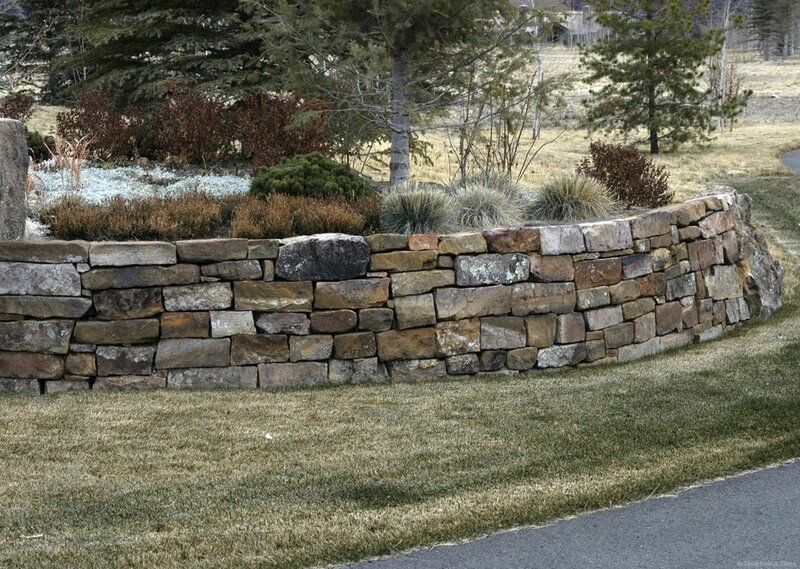 What are your top building Stone Products?